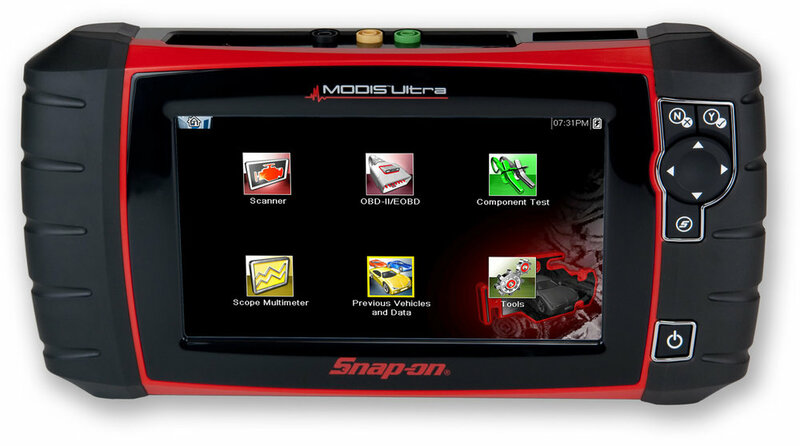 Our current diagnostic equipment is of dealer level software for virtually any manufacturer. We also have unrivalled technical support from Master Technicians and Specialist Software Engineers at Autologic. With advances in vehicle technology, workshops and garages alike need increasingly sophisticated equipment and technical support to be able to offer a professional and profitable service to their customers. Here at S & B Motors we know exactly what is required when servicing these vehicles. We offer a comprehensive range of specialist tooling. diagnostic and test equipment to enable the quick, accurate and cost effective diagnosis, service and repair of today's modern vehicle. 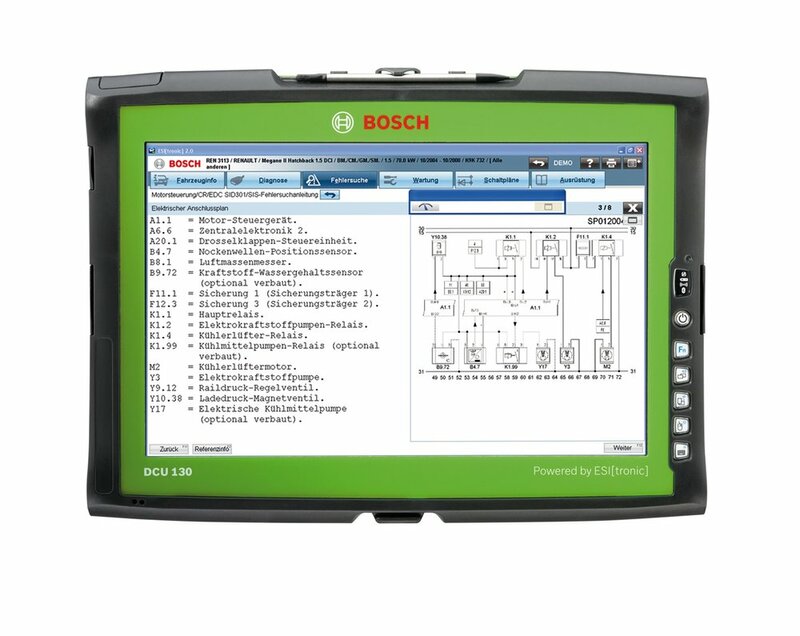 Not only have we invested a vast sum of money into the most up to date diagnostic software but our highly skilled technicians are also continually sent on the most sophisticated and advanced training courses to enable us to pin point faults where they occur. The Autologic solution from Autologic Diagnostics Ltd is a holistic approach to vehicle diagnostics for independent garages. The Autologic solution gives independent garages the confidence to undertake any service and repair work required and enables independent garages to specialise without having to involve the dealer or call in outside help. Providing complete coverage of all the vehicle systems, unique functions of Autologic include coding and flash programming. These functions together with other features such as retrofits, conversions and fitment of aftermarket products, surpass the functionality of other diagnostic tools as well as some dealer tool features. Modern day vehicles are becoming increasingly complex and having just one diagnostic tool won't solve everything, this is why we are fully equipped across the board. Servicing cars today requires new equipment, new skills and highly trained technicians to ensure correct diagnosis and replacement of parts. We have the up to date diagnostic equipment, specialist tools for the removal and refit of key components,. and a range of training courses our technicians attend to keep themselves up to date with the latest automotive technology. 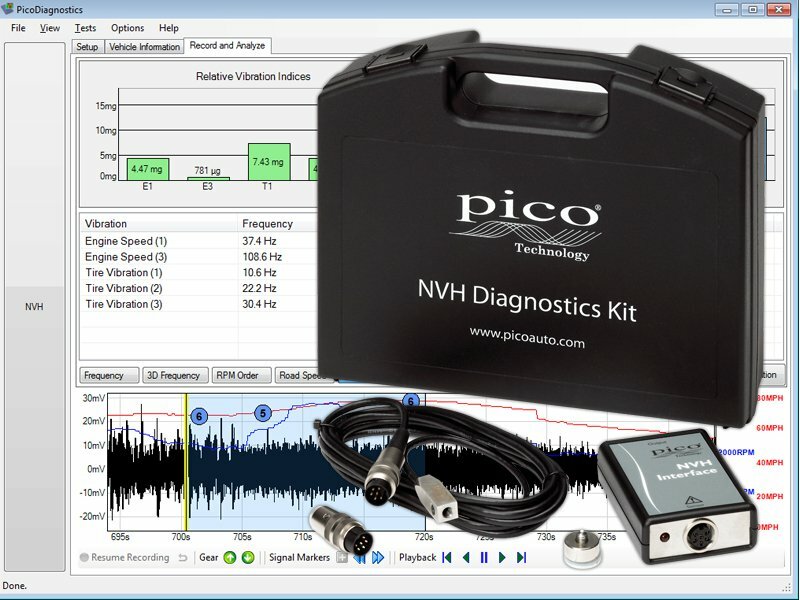 Check out our range of diagnostic equipment below.